Now you can get hard-to-find afghans straight from the Annie’s archives and all in 1 . 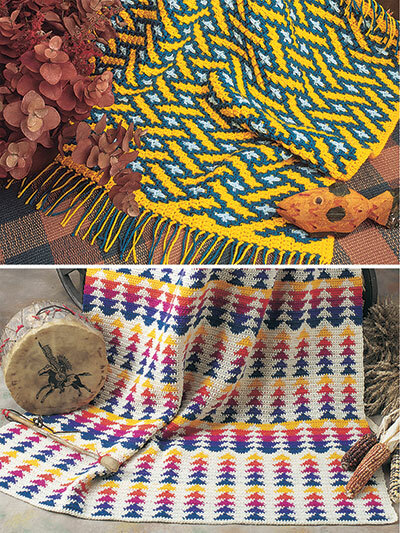 These afghans are some of our most requested patterns. It’s a deal you can’t pass up. 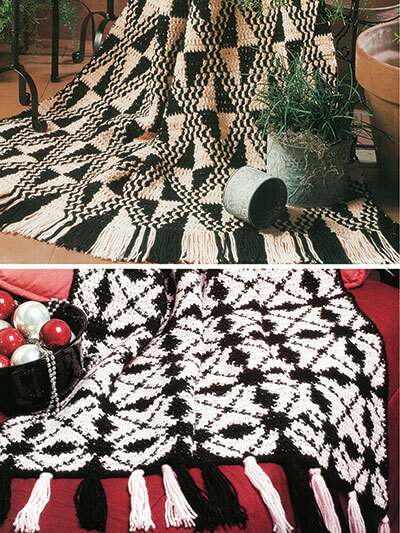 Black and Cream Afghans, graphic afghan patterns, granny squares, baby afghans and so many more!